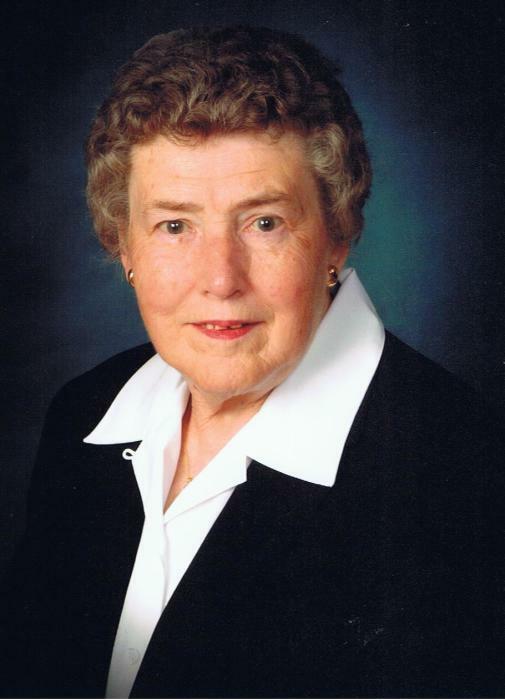 Grabeman, Doris Marlene, age 94 of Miamisburg, passed away peacefully on Saturday, January 26, 2019 at Elmcroft of Washington Township. She was born on June 29, 1924 in Arcanum, OH, the daughter of the late John & Zua (Byers) Eubank. She was a member of the Zion Evangelical Lutheran Church. Preceded in death by her husband Frederick C. Grabeman, Nov. 16, 2015 and by her sister Norma Cartwright. She is survived by her 2 sons Richard Grabeman and wife Carol, Carl Grabeman and wife Jann, 4 grandchildren Sherry Grabeman, Jason Grabeman, Ryan Grabeman (Jessica), Shawn Grabeman (Amanda), and 4 great grandsons Nolan, Aiden, Easton and Rowan Grabeman, as well as numerous other relatives and friends. Funeral services will be held at 11:00 a.m. on Thursday, January 31, 2019 at the Zion Evangelical Lutheran Church, 5550 Munger Rd., Dayton, OH 45459 with Rev. John Mittermaier officiating. Burial Ithaca Cemetery. The family will receive friends from 10:00 a.m. until the time of service (1 hour prior) at the church on Thursday. If so desired memorial contributions may be made to the Zion Evangelical Lutheran Church in Mrs. Grabeman’s memory. Arrangements entrusted to Swart Funeral Home, West Carrollton. www.swartfuneralhome.com.